The Pettengill family welcomes you to our historic flower farm which has been in our family since 1792. 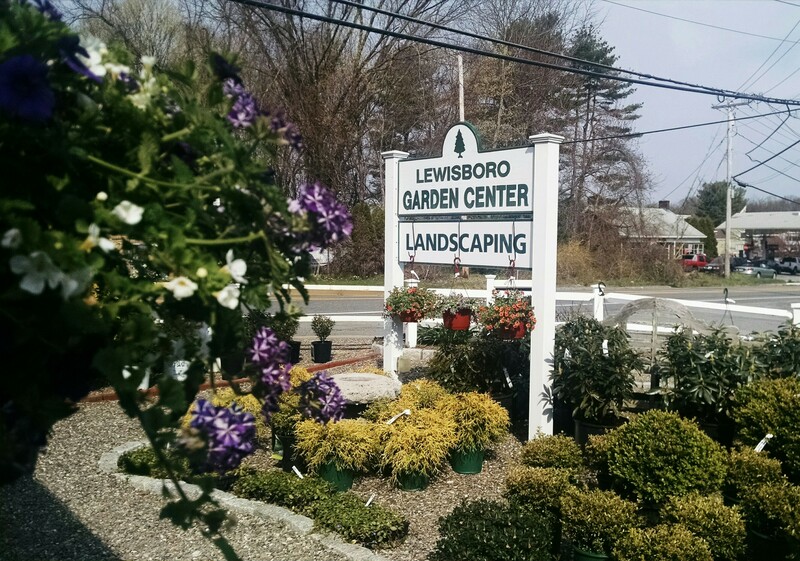 We strive to grow for you, the latest and greatest in annuals, perennials, shrubs and roses. Springtime, we are busy in our 13 greenhouses growing a breathtaking array of colorful unusual annuals and perennials for your gardens and containers. We hold classes and seminars to help you put together plant material that will have visual impact in your garden. Pettengill Farm is unique…and the kids love it! In our courtyard, the display gardens are a ‘symphony for the senses’ and nestled in the center of it all is the cozy cottage of our on-site landscape designer, MaryAnn, in her Order Up A Garden studio. She is here to work with you to help make your garden landscape dreams come true. We look forward to you visiting our heritage farm for the most unique shopping experience in New England.